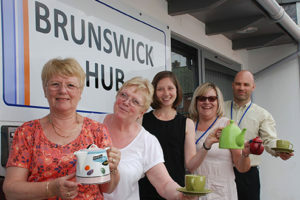 Here at the Brunswick Hub we offer a wide variety of services for local people. Here at Brunswick Hub we offer people the opportunity to improve their computer skills and use up to date equipment free of charge. Our Job Clubs are free and open to all, regardless of whether you are claiming JSA, Universal Credit, ESA or no benefits at all. Brunswick Hub has exciting range of activities and services created for the over 55s including their family and friends. 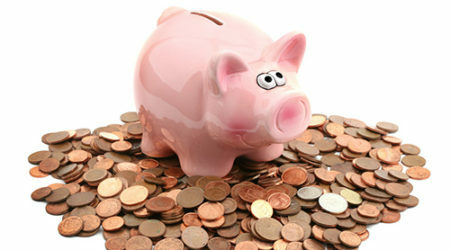 Do you need help with your money worries or perhaps you need some confidential advice? 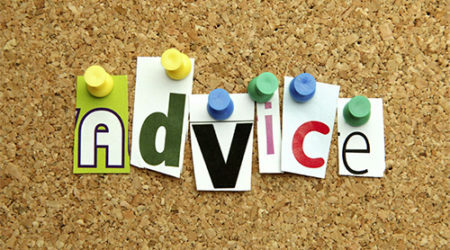 Help from Citizens Advice, sessions by are appointment only. Contact the centre to book an appointment. 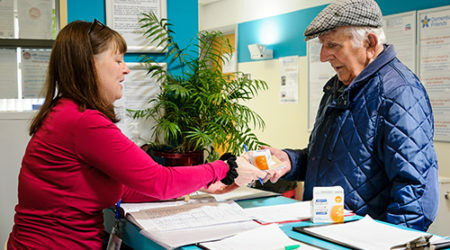 Supportive and friendly NHS services including sexual health and hearing aid battery help.